This entry was posted in Canon Lens, Hot deals and tagged Canon lens deals on November 30, 2017 by admin. 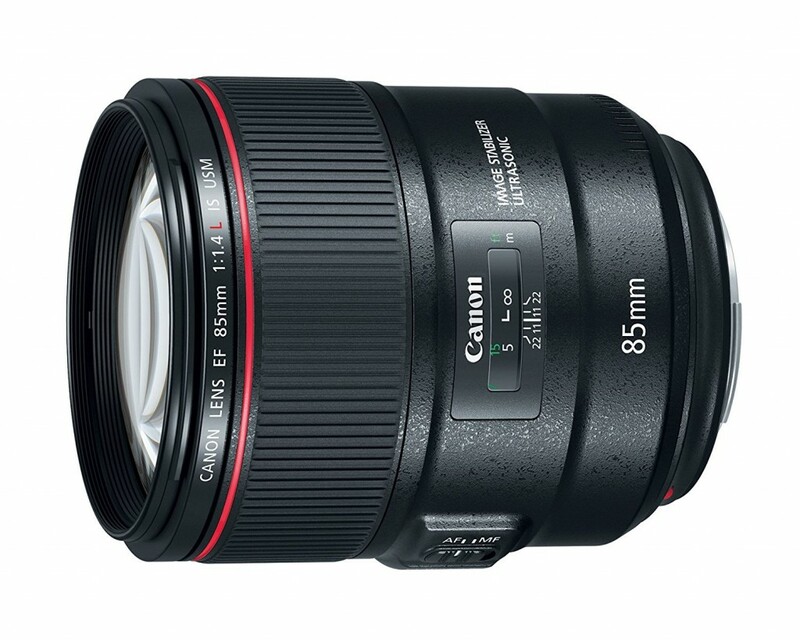 This entry was posted in Canon Lens and tagged Canon EF 85mm F1.4L IS USM lens, Canon lens rumors on November 30, 2017 by admin. Super Hot!!! 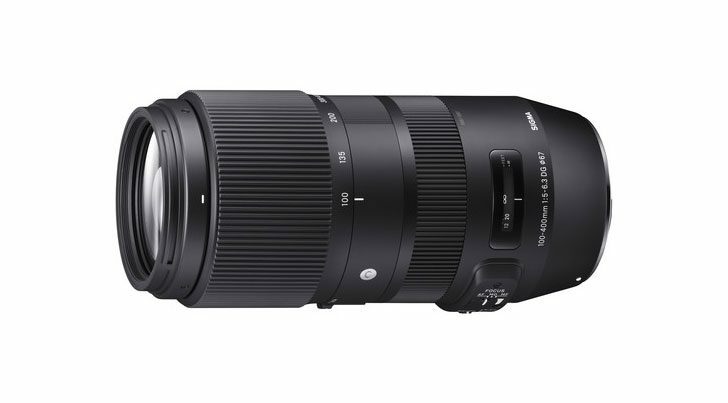 B&H released the big instant savings on the new Sigma 100-400mm F5-6.3 DG OS HSM | Contemporary lens! It is now for only $699, $100 cheaper than regular. 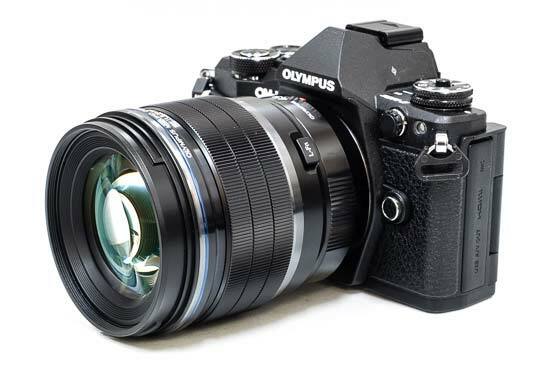 You can also get a free Sigma 67mm WR UV Filter and USB Dock (Priced $129). This entry was posted in Sigma Lens and tagged Sigma 100-400mm F5-6.3 DG OS HSM Contemporary lens, Sigma lens deals on November 30, 2017 by admin. Hot Deal: Tokina AT-X 24-70mm f/2.8 PRO Lens for $649! Super Hot!!! Today, Adorama has a great deal on Tokina AT-X 24-70mm f/2.8 PRO FX Lens for only $649! This is $300 cheaper than regular. This is the lowest price we have ever seen. 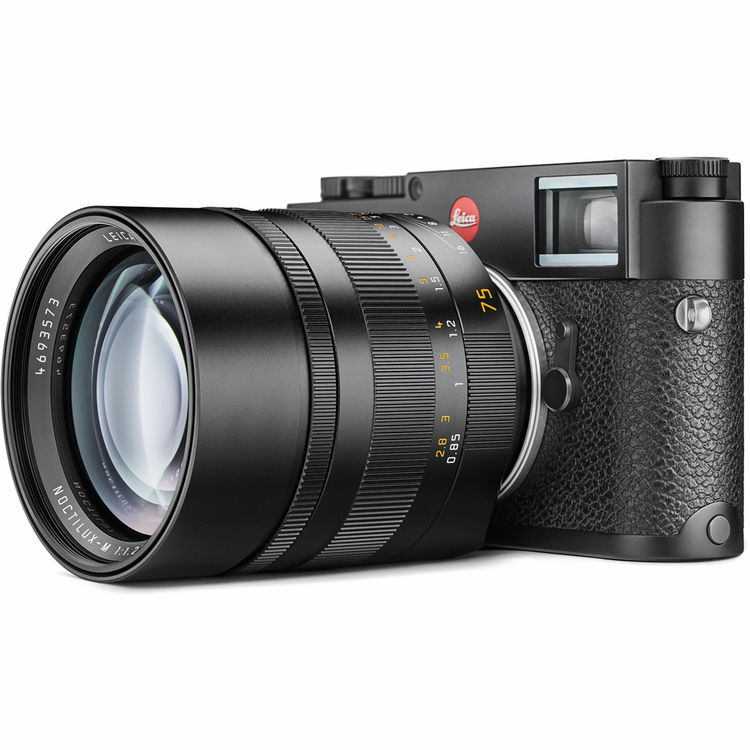 You can also check price at Amazon/ B&H. 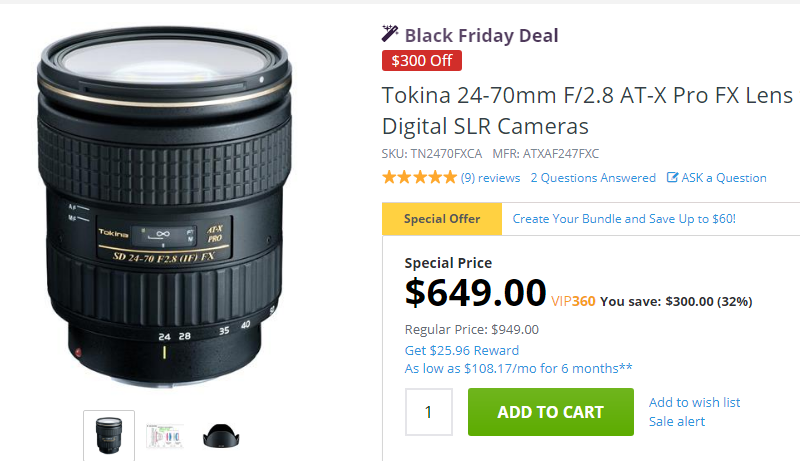 This entry was posted in Hot deals, Tokina lens and tagged Tokina AT-X 24-70mm f/2.8 PRO FX Lens, tokina lens rumors on November 26, 2017 by admin. Super Hot!!! 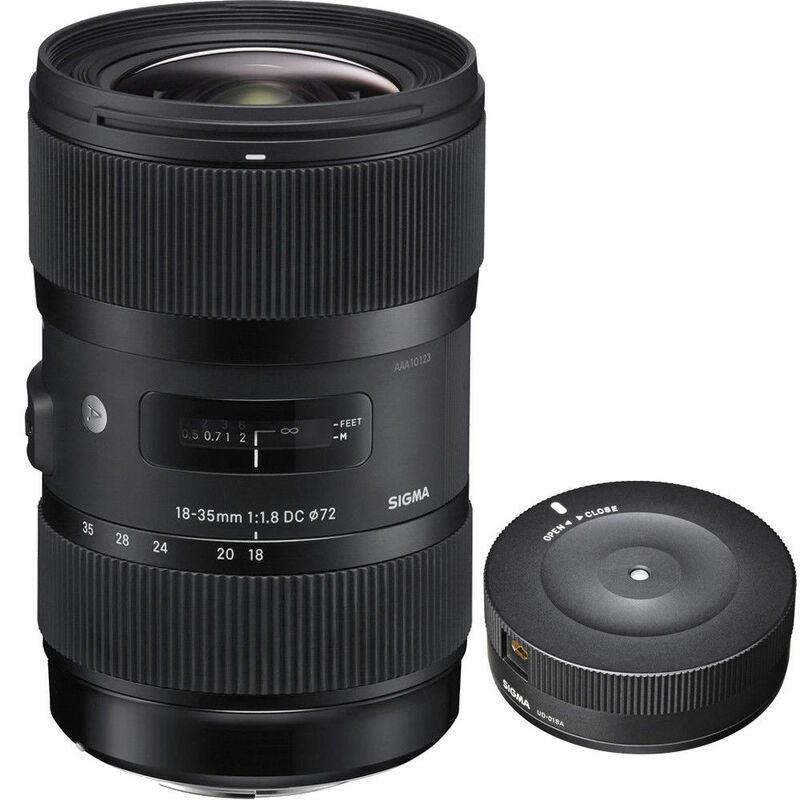 Authorized Sigma USA Dealer BuyDig has a great deal on the Sigma Art 18-35mm f/1.8 DC HSM with USB Dock Bundle for $599, available for Canon/ Nikon mounts. 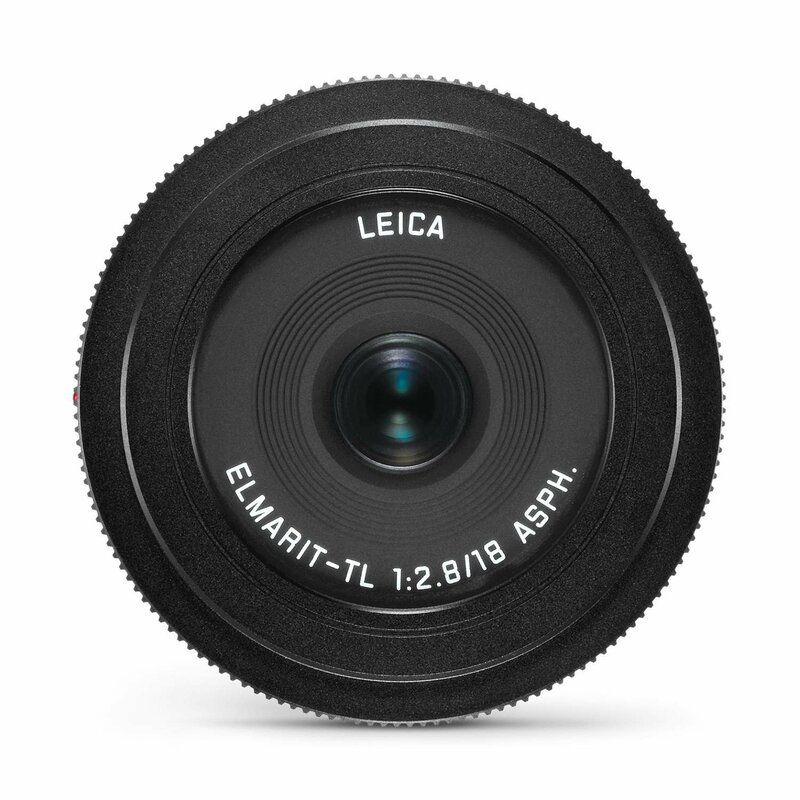 This entry was posted in Hot deals, Sigma Lens and tagged Sigma lens deals on November 24, 2017 by admin.